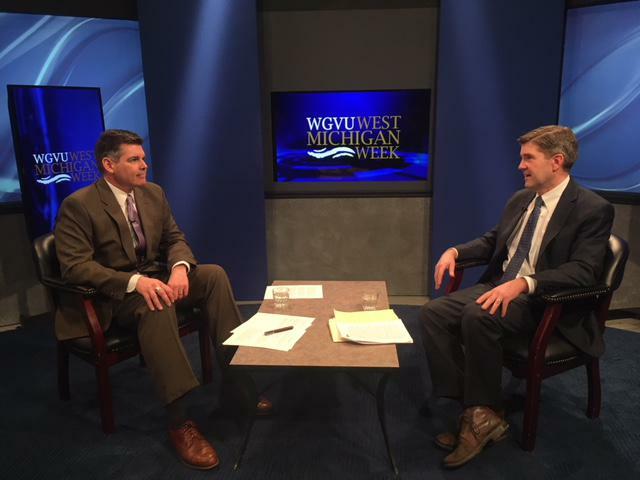 Host Patrick Center with John Austin on WGVU-TV's "West Michigan Week." The world is experiencing a new industrial transformation. A new report by the Michigan Economic Center says the state is positioned to grow hundreds of businesses and tens of thousands of new jobs. 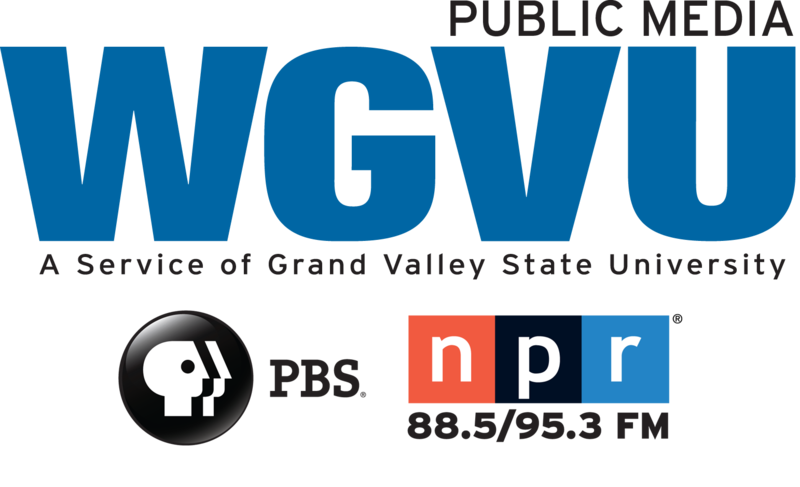 WGVU talks with the report’s lead author about how Michigan can be a leader in emerging sectors. The report details global business opportunities amounting to over $18.5 trillion in mobility, water, food, energy, and IT technology related goods and services.